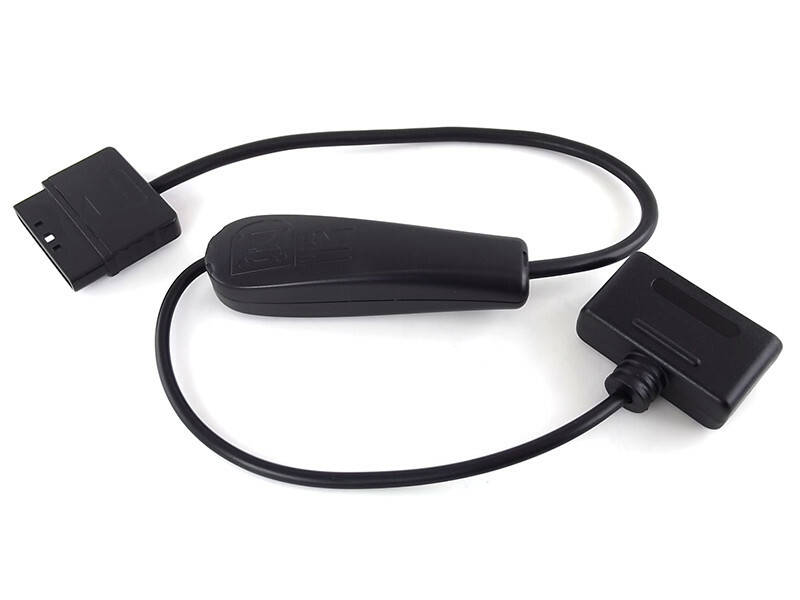 With this adapter, you can use SNES controllers (and compatible devices) on a PSX console. 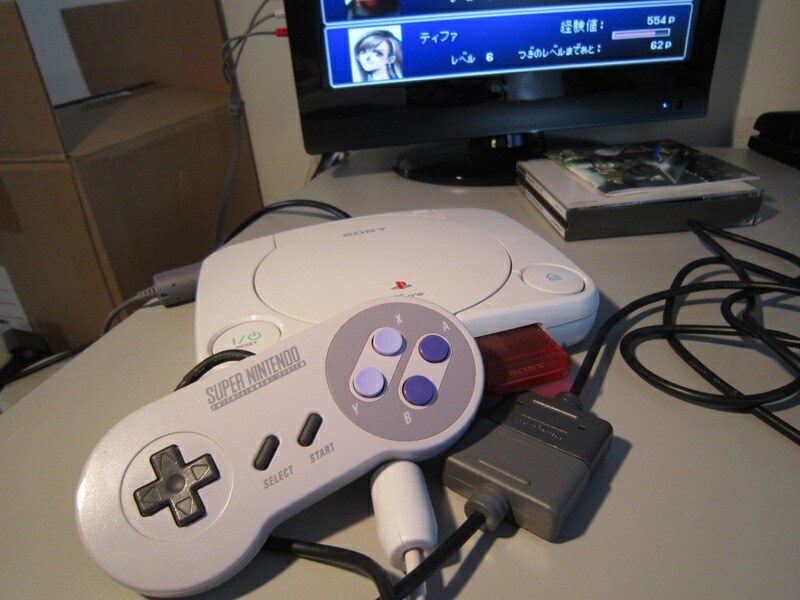 Ideal if you own special SNES controllers that you would like to use on your PSX or if you simply prefer SNES controllers. Playing games with a controller that was not intended to be used is interesting too! 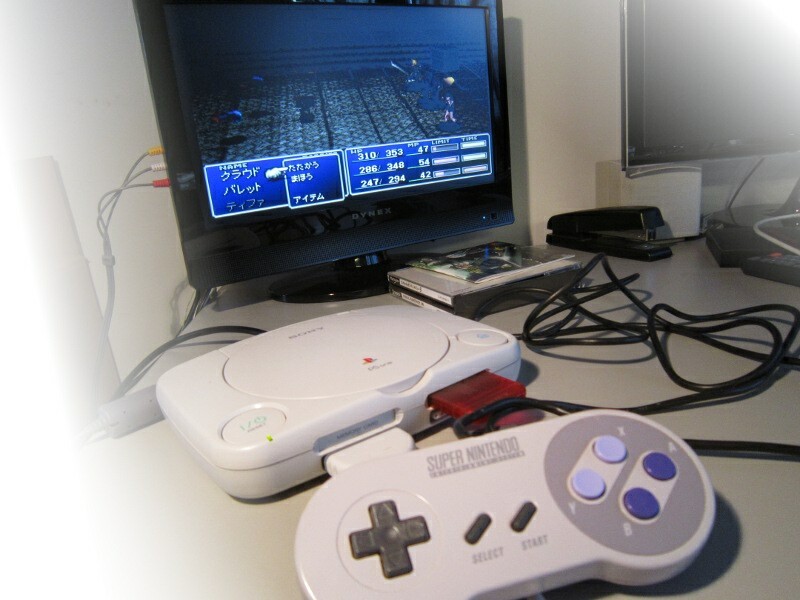 Emulates a standard Digital PSX gamepad. 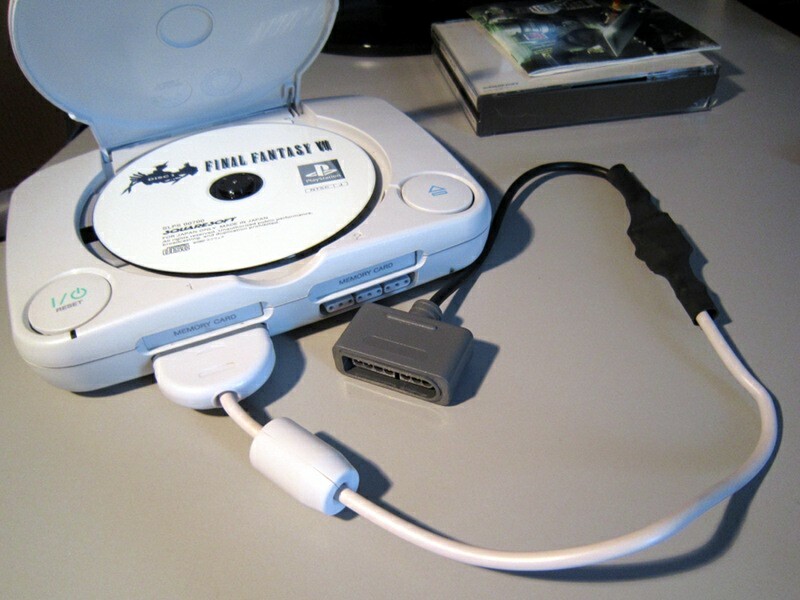 Make sure your target games does not require an analog PSX gamepad. Seven different button mappings to choose from. Note: Cable color and length may differ.